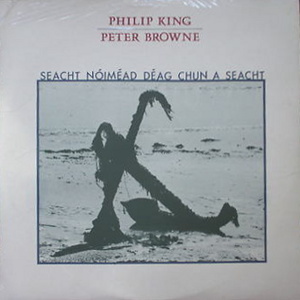 The picture sleeve incorrectly credits the single to Philip King only. The A-side is a re-recording (or remix) of the album track. Last update: 27 September 2010.